Seajet Shogun can be used on any type of boat that will travel up to 40 knots. Voted 'Best on Test' in a study by Practical Boat Owner in 2016. Read more..
Two coats will last two seasons in Northern European waters. 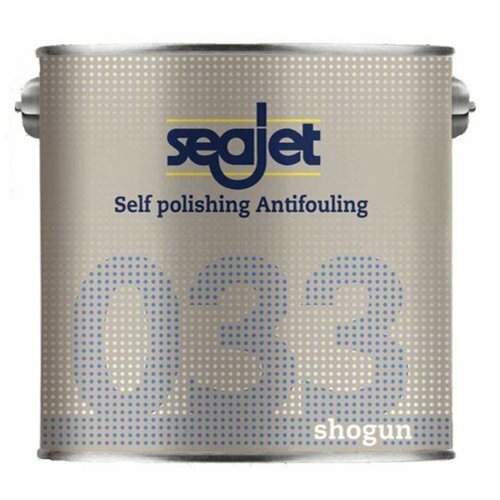 A fantastic feature of Seajet’s Shogun 033 antifoul is the fact you can apply it in temperatures colder in 5C, so if you’re prepping your boat for the season in the winter you will not have to worry about the temperature. How can Seajet 033 antifoul be applied? 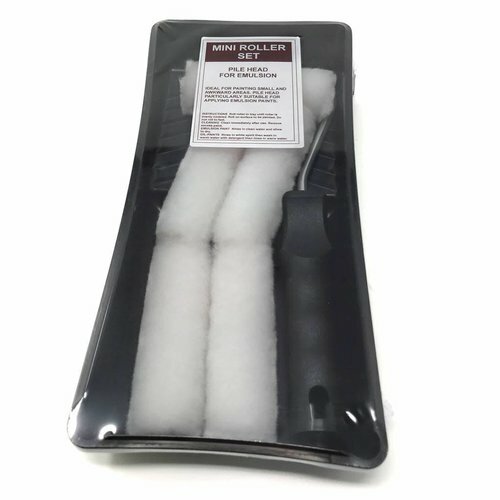 It can be applied with a brush, roller or paint pad. Two coats are recommended, three with a roller. 0C – 20 hours, 5C – 12 hours, 10C – 8 hours, 20C – 5 hours, 30C – 4 hours. How long does 033 take to become hard dry? What is Seajet 033's coverage? 8.8 metres square per litre. At what temperature can 033 antifoul be applied? 0C – 40 hours, 5C – 24 hours, 10C – 18 hours, 20C – 12 hours, 30C – 10 hours. The maximum relaunch time is six months regardless of the temperature. If applied at: 0C – 20 hours, 5C – 12 hours, 10C – 8 hours, 20C – 5 hours, 30C – 4 hours. If applied at: 0C – 40 hours, 5C – 24 hours, 10C – 18 hours, 20C – 12 hours, 30C – 10 hours. Max 6 months. Seajet Samurai is the perfect fit for faster boats. The anti..